Tour Estes Park is unique in that you are given a personalized tour. 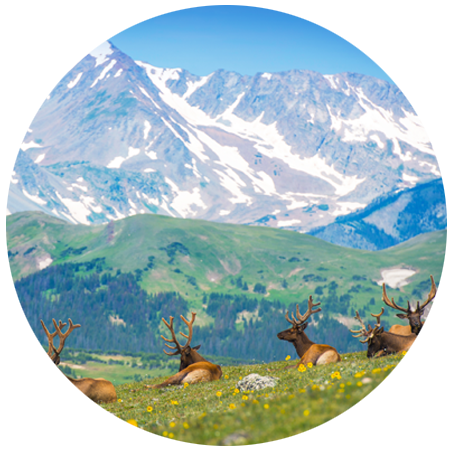 Your Estes Park tour is customized based on what you want to see and do. My tours are NOT group tours where you are forced to do what they want and then you get lost in the crowd. We discuss what you want to see and then I make it unforgettable. All tours are unique as I present the history of this unbelievable area. A sample itinerary of a three hour day tour would start with you being picked up at your hotel in Estes Park. We then visit historical sites (like the Stanley Hotel) as I share my knowledge about some of the pioneers in the Estes Valley. 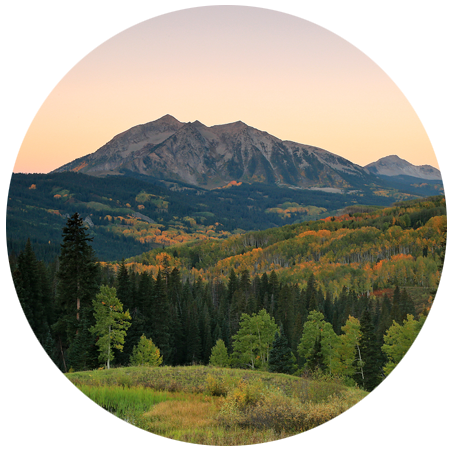 This tour would also include a visit to Rocky Mountain National Park. 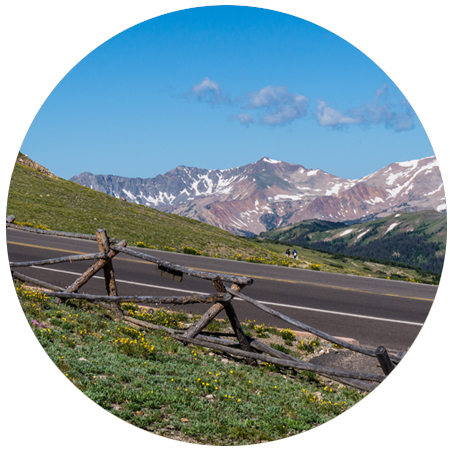 You will have plenty of stops for wildlife viewing and photo opportunities of panoramic valleys and the majestic Continental Divide. Thank you for taking a few moments to view my website. Remember, the tours outlined are just a starting point. Once you decide what type of tour you want, we will discuss the details together and create the tour of your dreams.